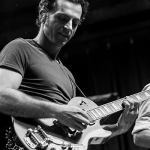 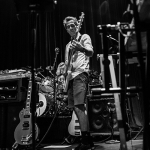 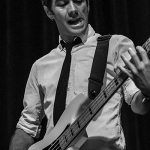 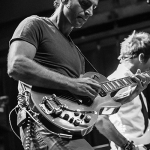 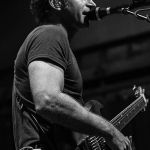 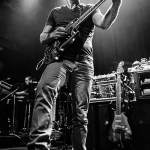 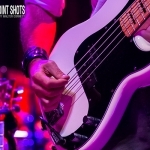 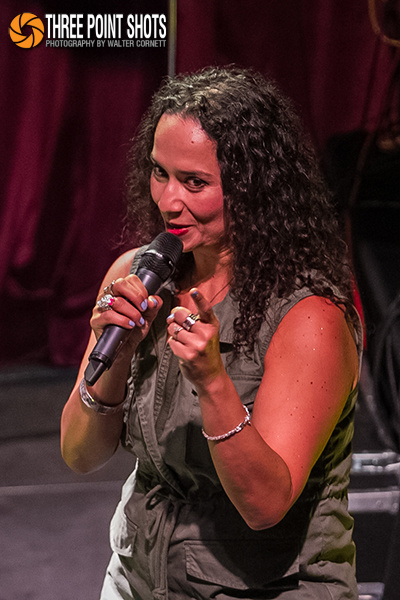 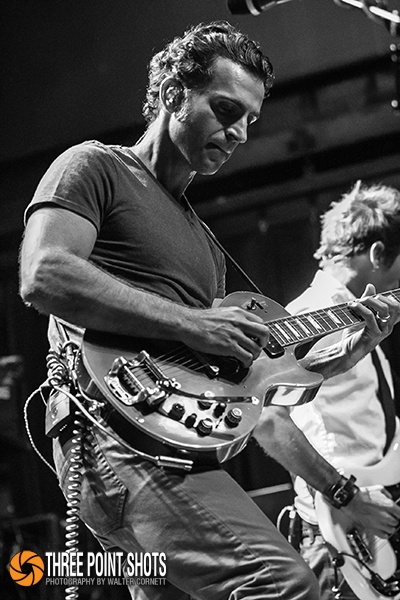 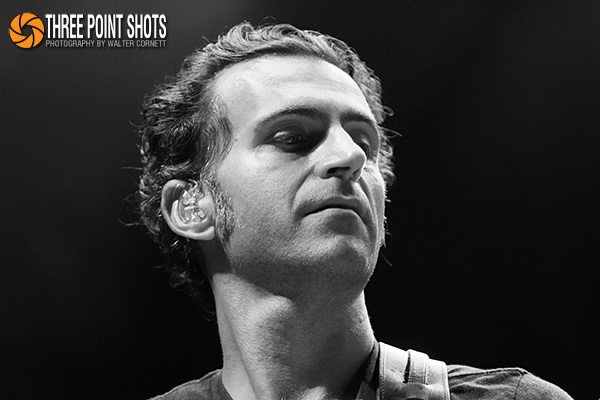 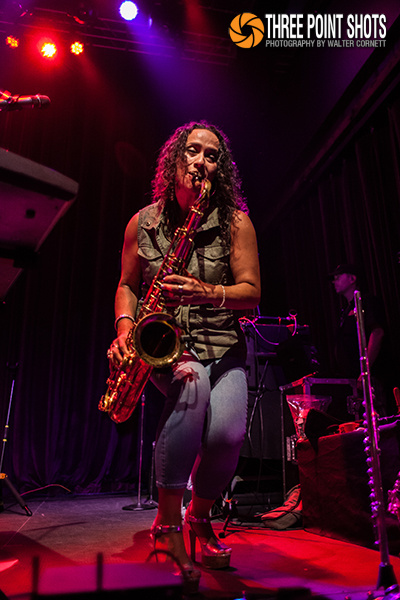 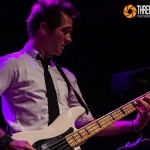 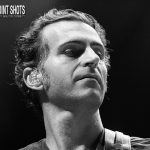 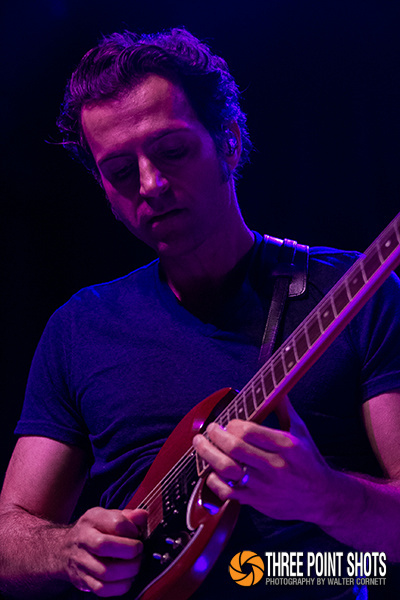 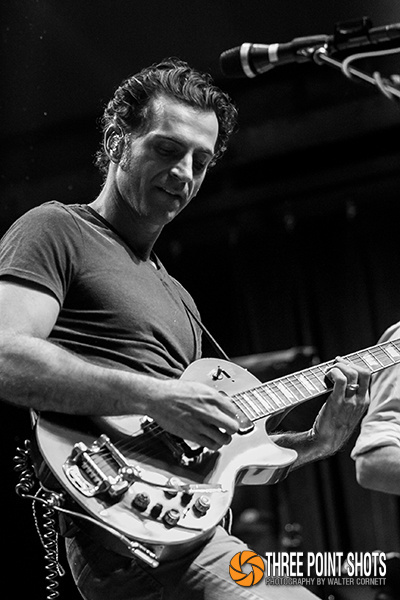 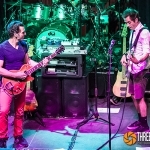 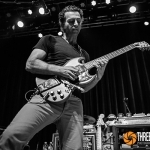 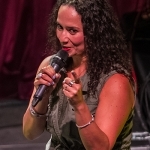 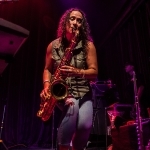 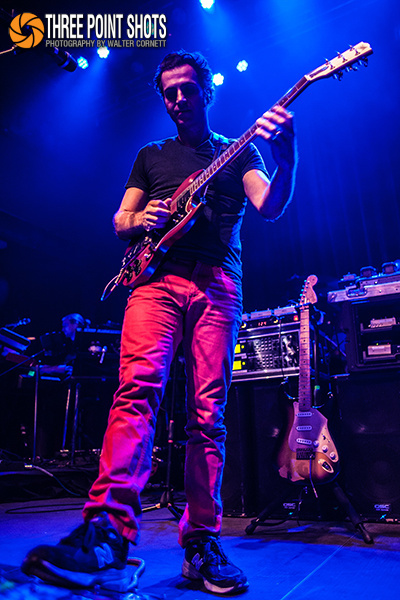 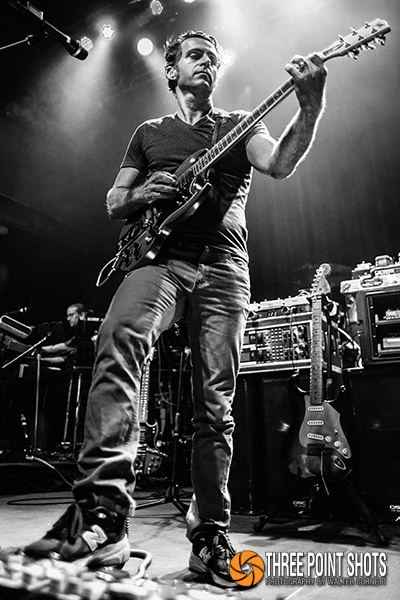 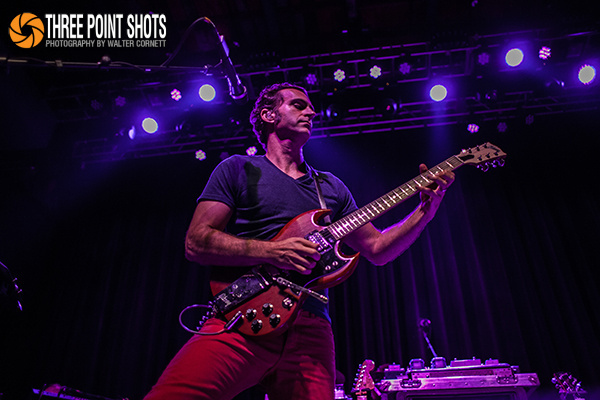 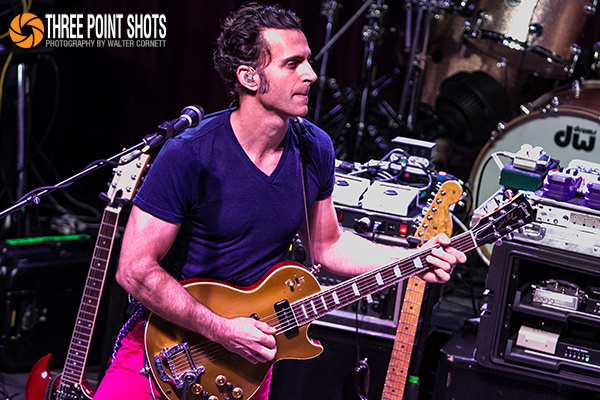 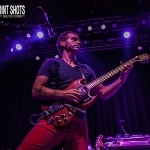 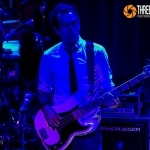 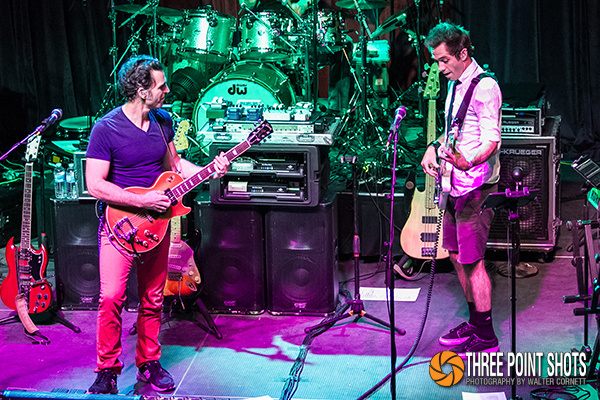 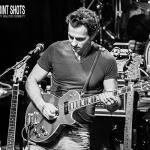 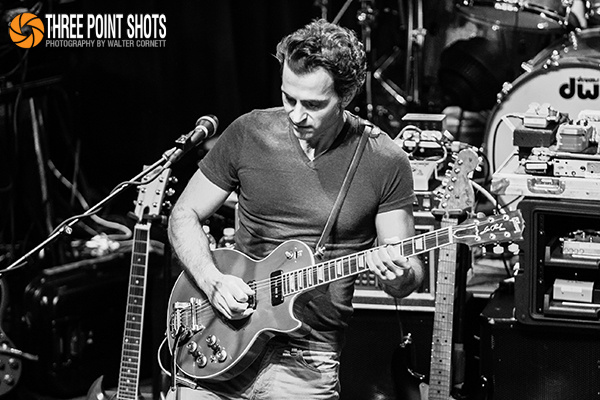 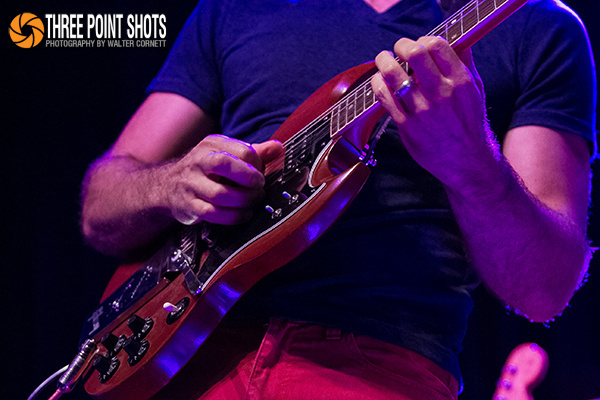 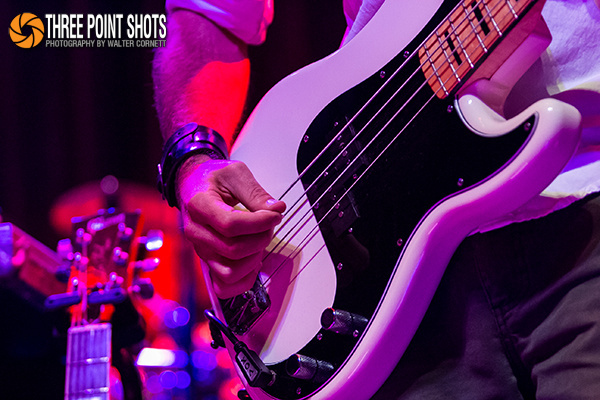 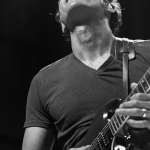 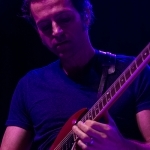 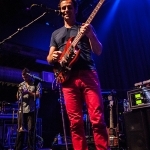 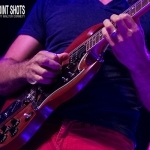 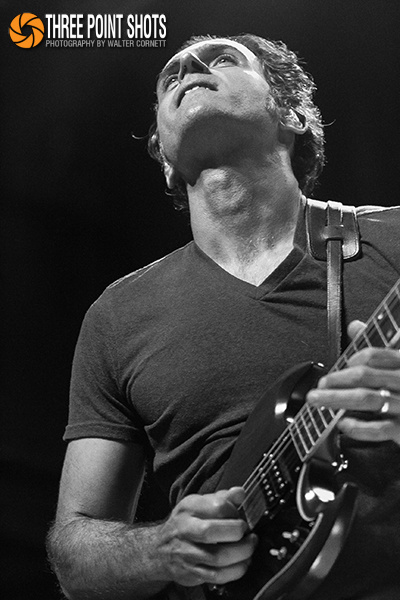 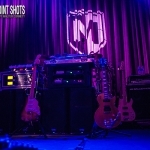 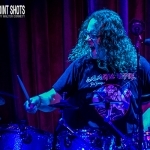 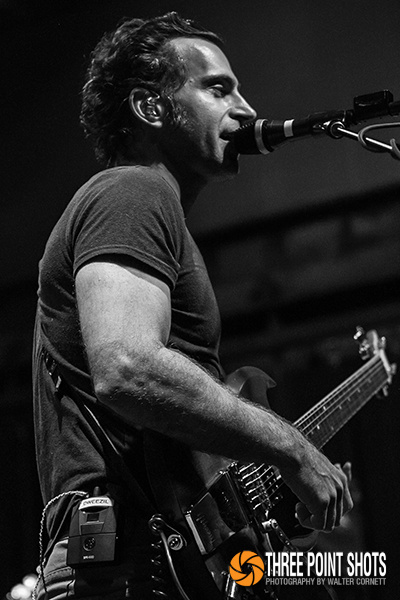 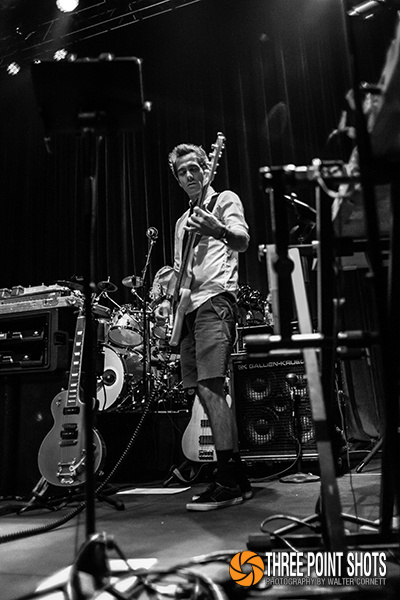 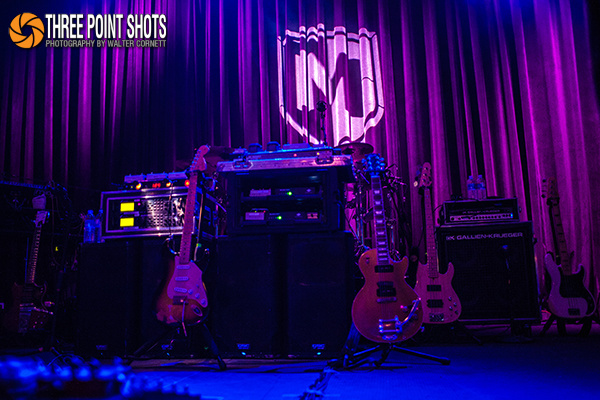 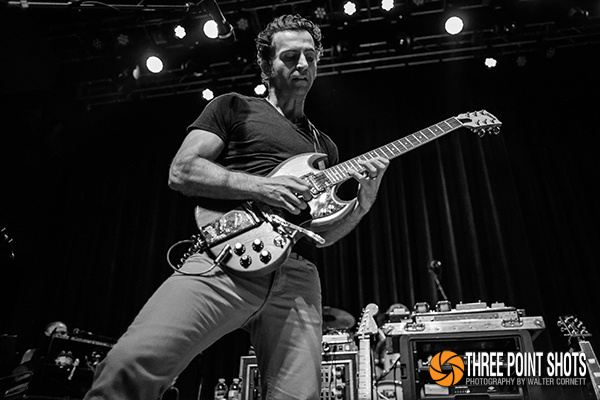 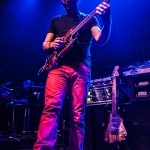 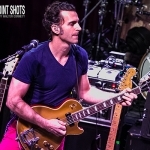 Zappa Plays Zappa, a tribute act led by Dweezil Zappa, devoted to performing the music of Frank Zappa. 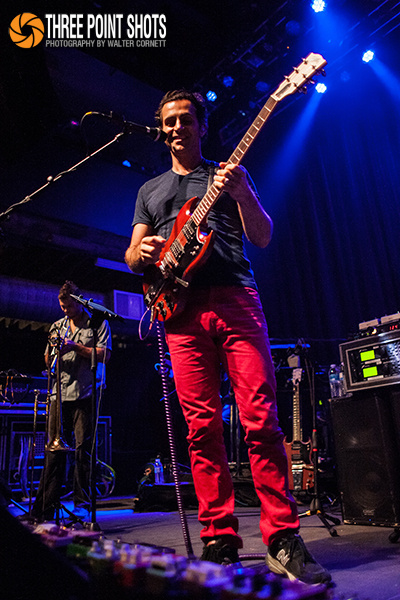 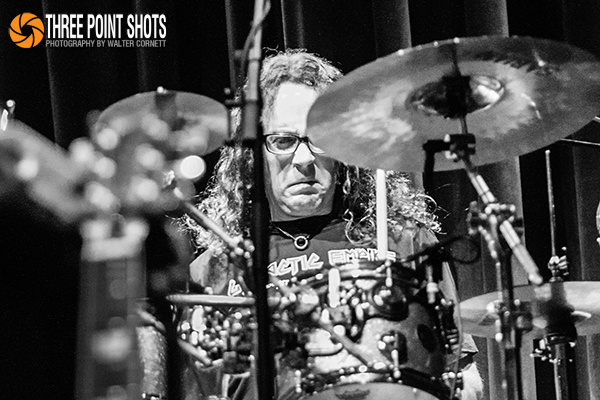 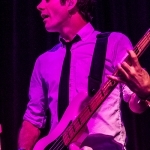 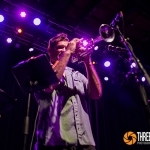 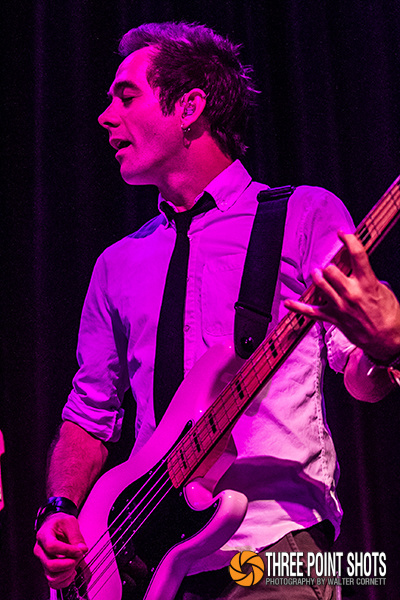 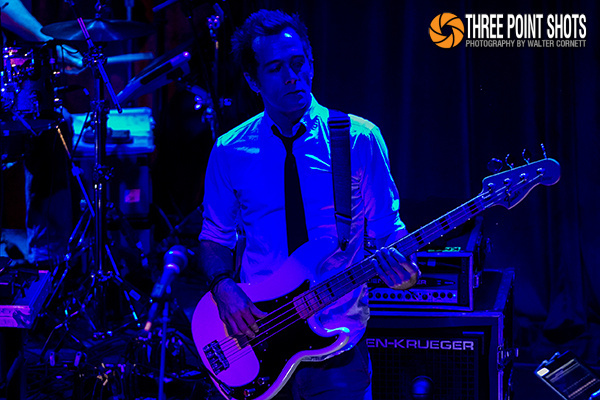 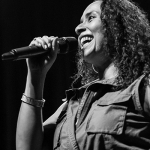 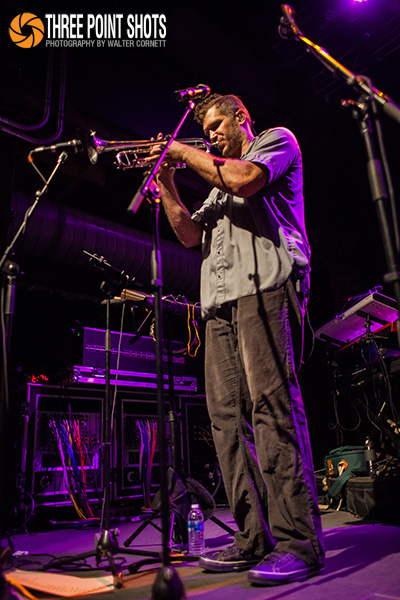 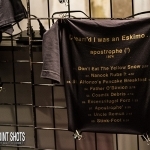 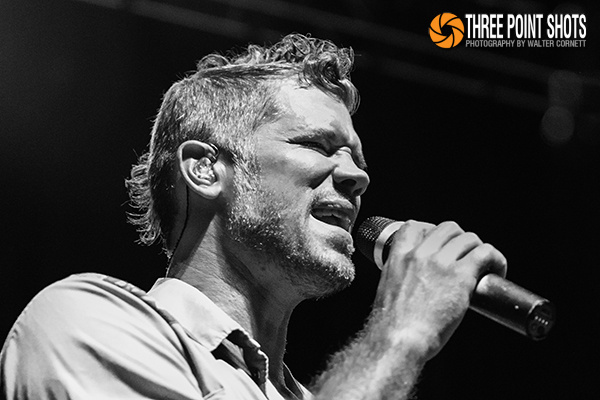 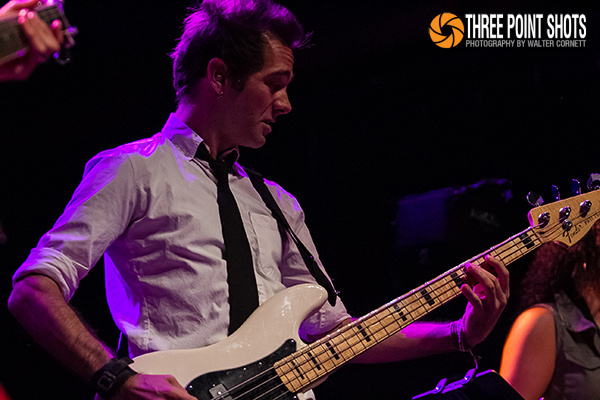 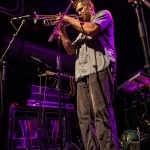 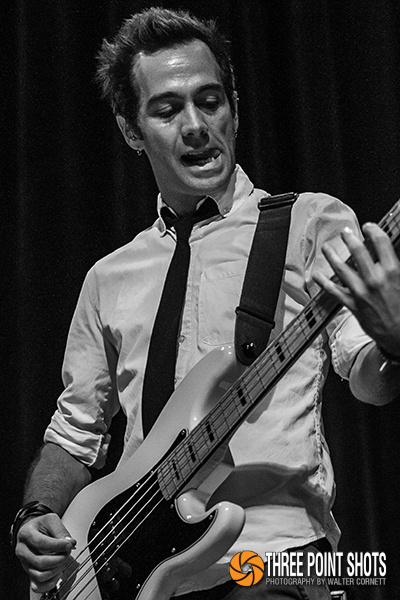 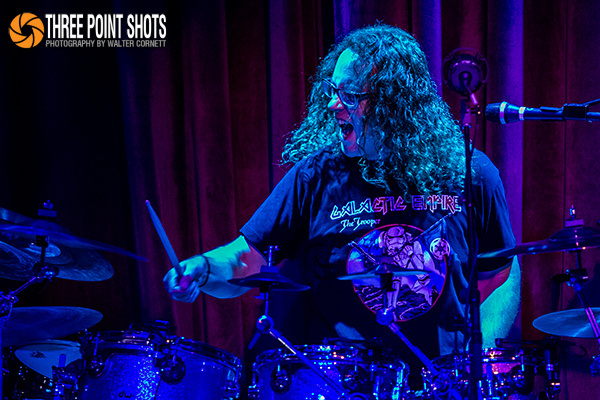 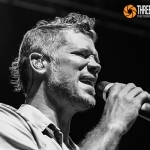 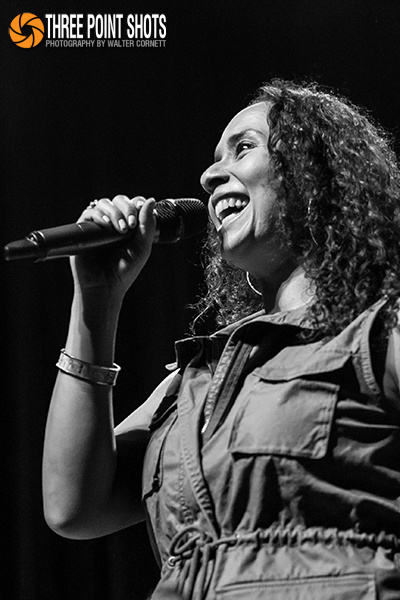 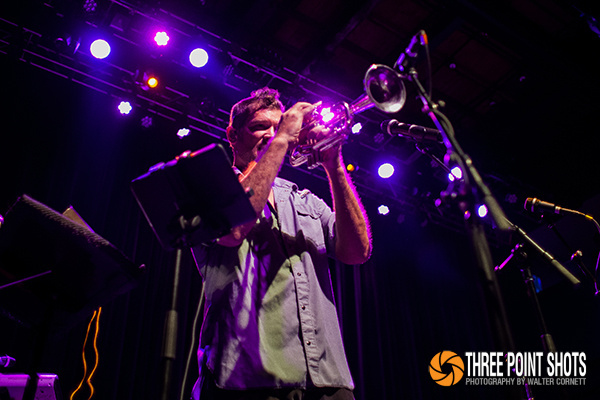 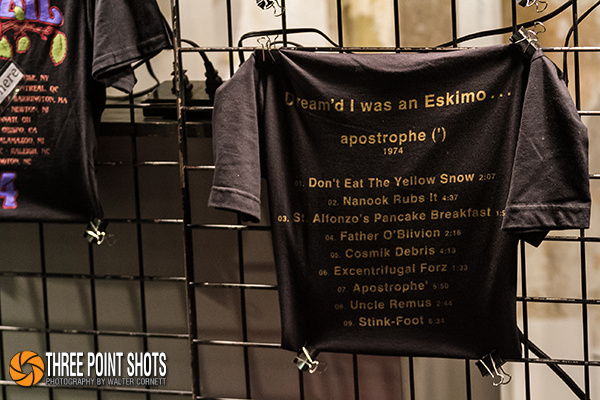 performed in concert at the Mercury Ballroom in Louisville, Kentucky on September 10, 2014. 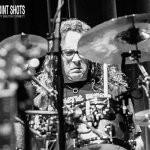 All photos by Walter Cornett.